Award winning global leader in sanitary products. Swiss precision used to create the finest bathroom pottery and equipment. Geberit is rooted strongly in sustainability and improving the quality of life of its customers. 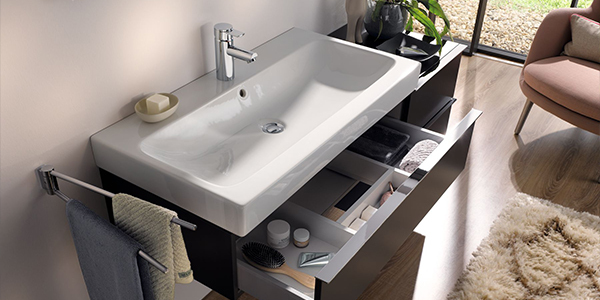 As a European leader in sanitary products, Geberit provides its customers with luxury bathroom solutions and ceramics. 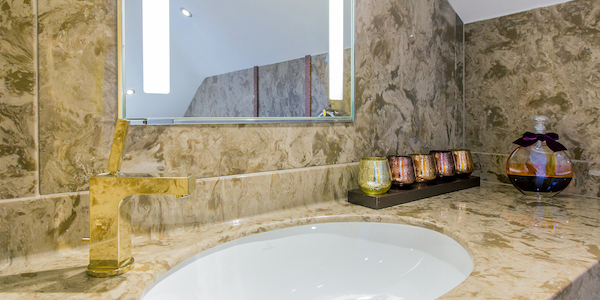 Their award winning designs compliment beautifully both modern and classic bathrooms bringing the luxurious European feeling to the UK. The simplicity and functionality of their designs offer a beautiful addition to your bathroom, and bringing ease and beauty to their sanitary products. 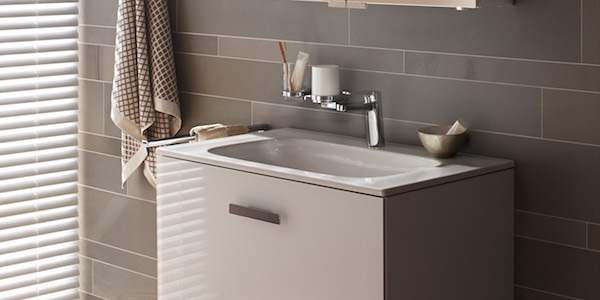 Geberit pottery collections bring a fantastic finish to both cutting edge and classic bathroom designs. 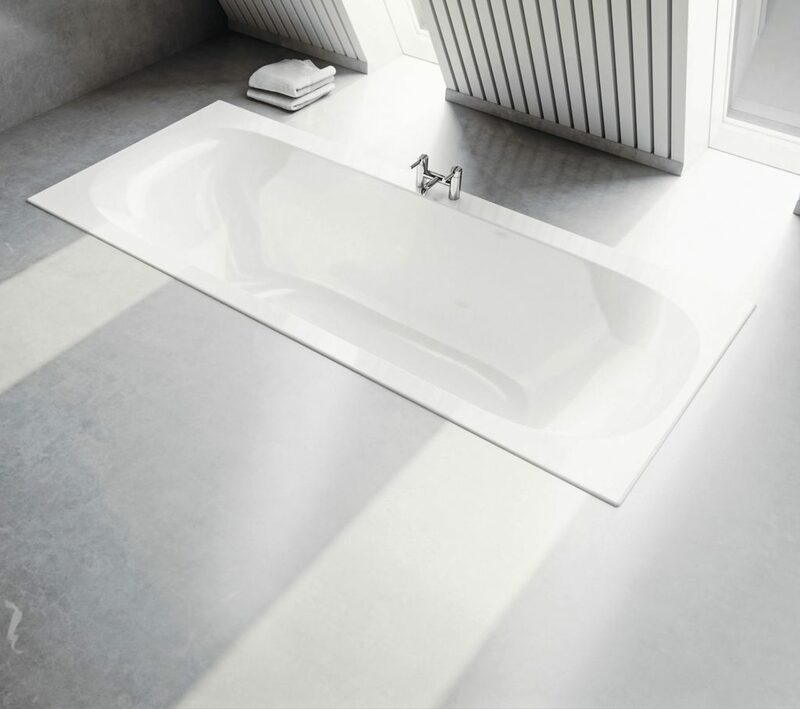 Their award winning pieces offer simplicity and practicality to any bathroom, creating a sensation of real prestige and luxury. Geberit’s commitment to innovation in design and functionality makes them a global leader in sanitary products and pottery. The Langley Interiors showroom in Bolton is dedicated to the most recent creations from Geberit. We offer a wide range of different products on display ready to view, including their exclusive AquaClean Toilet – the height of modern technology. 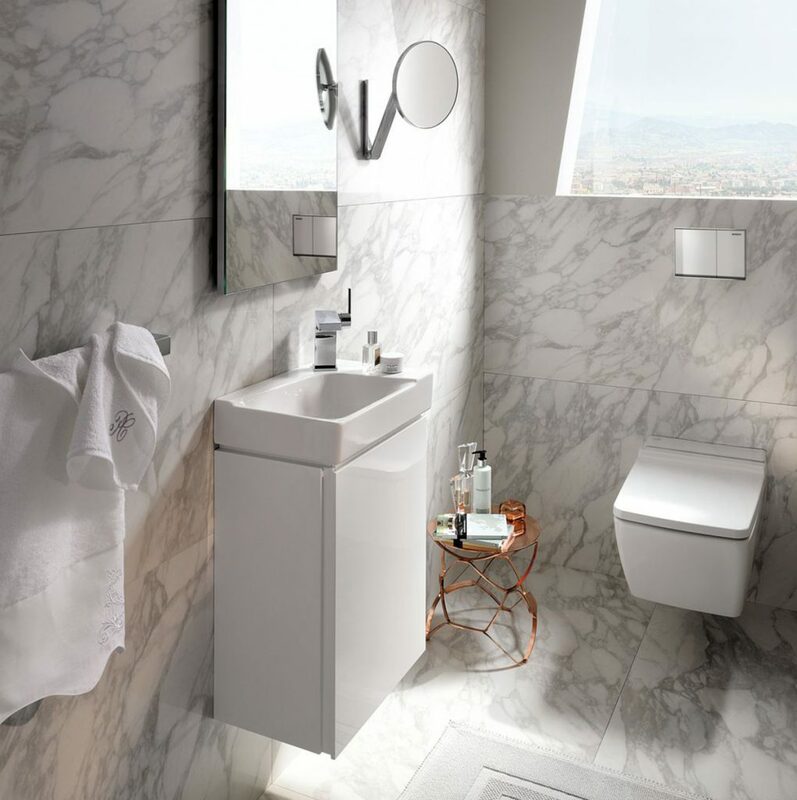 Ease of usage and beauty of form are the two leading drives of the Geberit brand. Their impressive Swiss heritage ensures complete comfort, while the cutting edge solutions bring you the most up to date features. 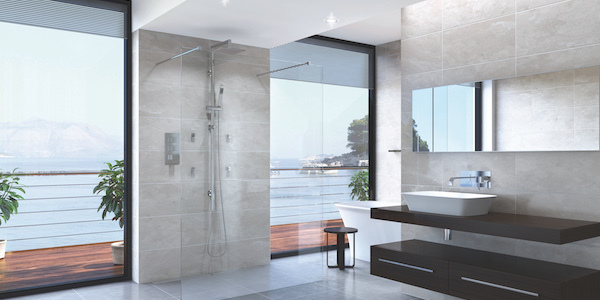 Regardless of which product you chose, Geberit ensures attractive design, ease of cleaning and useful innovations that will make your bathroom perfect for you. Undeniable functionality differentiates Geberit from many other brands. 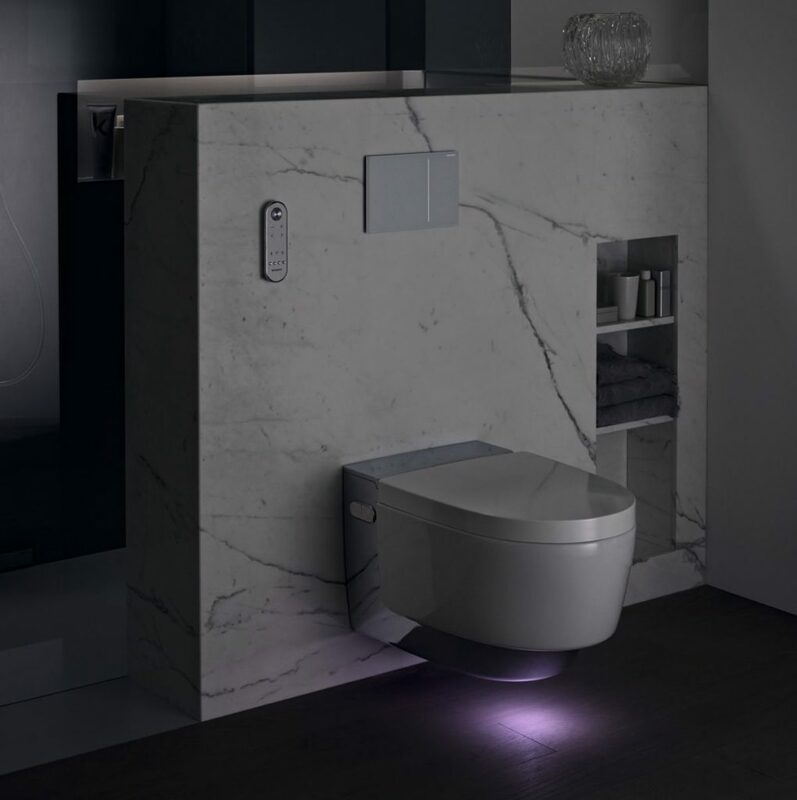 Their AquaClean shower toilet is the height of technology, offering unparalleled features including heated seat, flush switch, shower and dry functions. 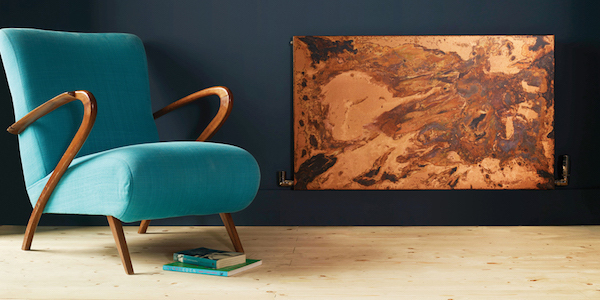 A beautifully designed product of the most reliable quality. 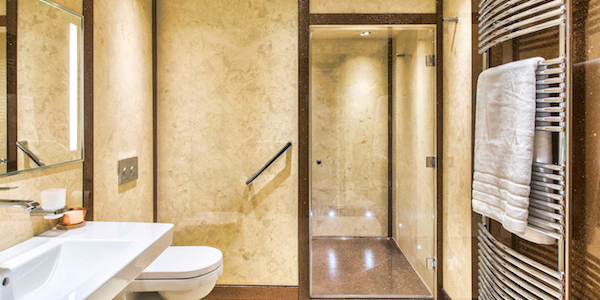 Don’t take our word for it – the AquaClean is ready to view and try in our bathroom showroom. Call for an appointment or more information. 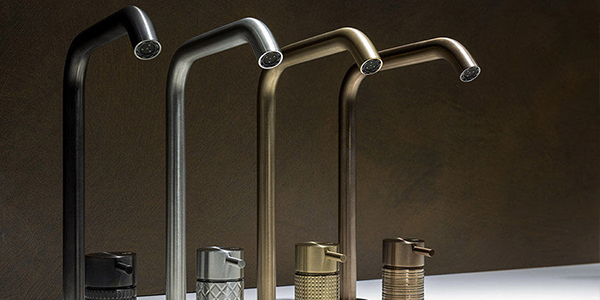 The individuality of your lifestyle is matched by the diversity of the Geberit bathroom series, with a wide range of designs and smart detailed solutions. 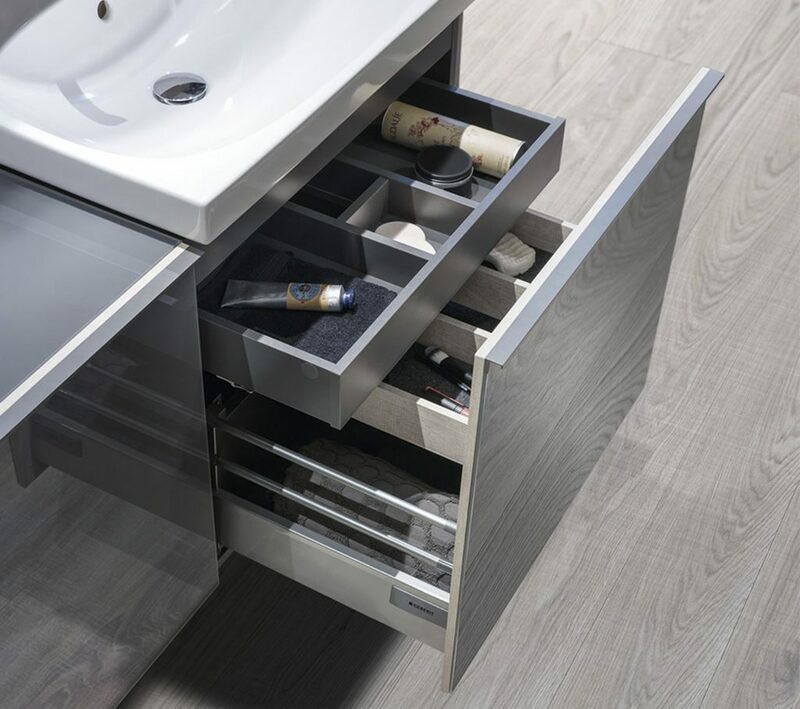 The versatility of Geberit cabinets offers not only storage solutions for your bathroom, but also flexibility of design and creation of the most suitable bathroom environment. 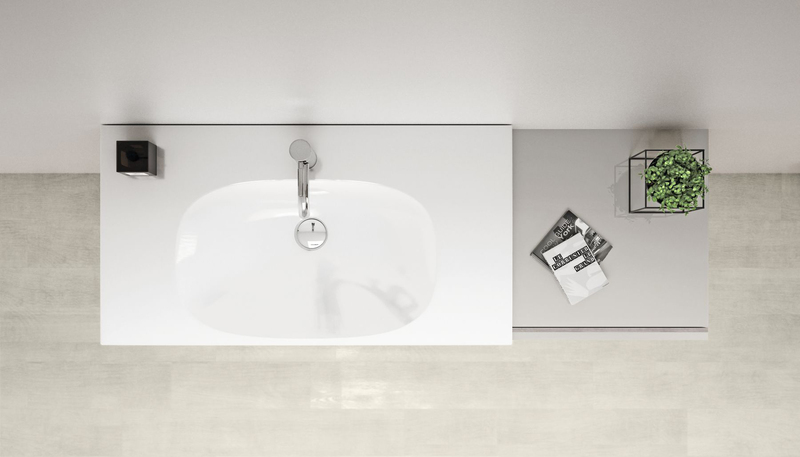 Call us on 01204 525432 to arrange an appointment to view Geberit solutions in our bathroom showroom.